The American Standard Boulevard Tropic Vitreous China Pedestal Leg in White is engineered to be both beautiful and durable. 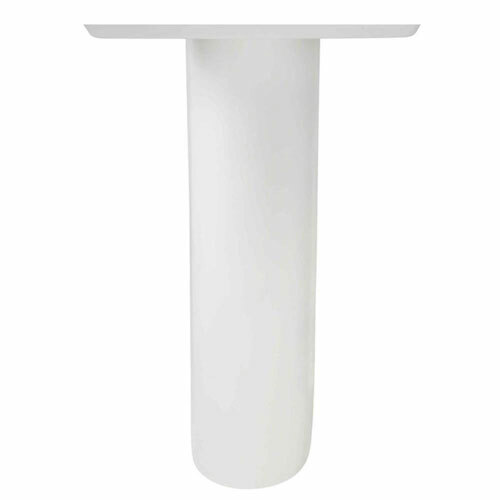 This classically styled pedestal leg features vitreous china construction for both easy cleaning and sturdiness. It is design-matched to complement Studio and Tropic Cadet 3 toilets. Item Boxed Weight: 26.5 lbs.